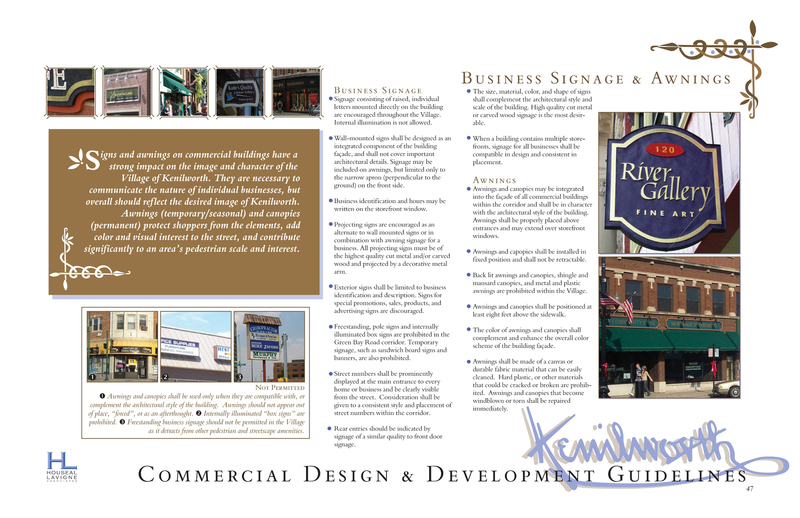 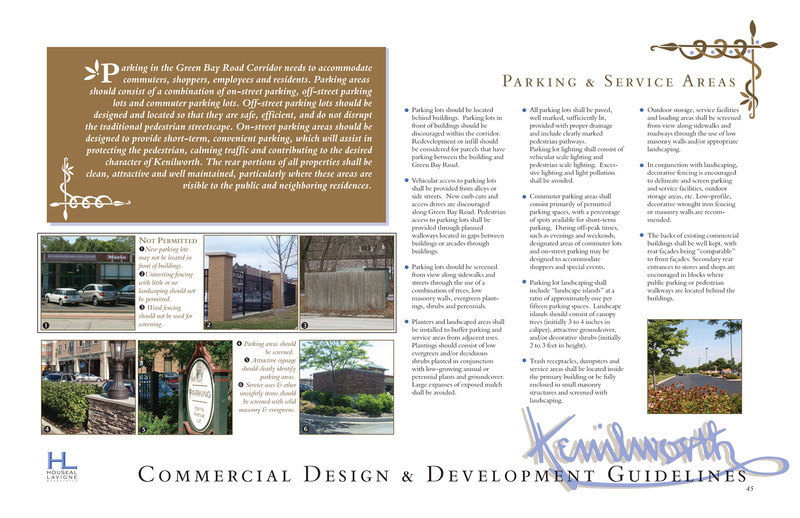 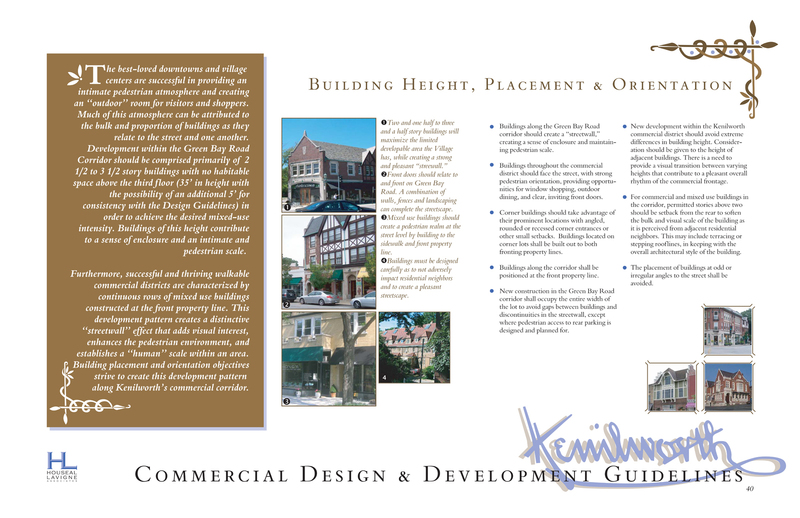 As part of developing a Green Bay Road Corridor Plan for the Village of Kenilworth, an affluent residential community on Chicago’s North Shore, Houseal Lavigne Associates created a set of detailed Design & Development Guidelines for the small and struggling commercial district. 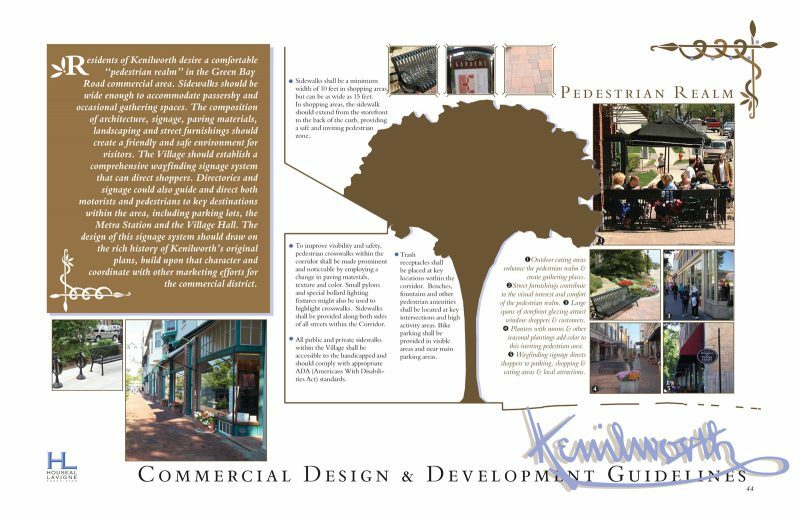 These Guidelines are intended to be used by Village staff when first sitting down with a developer to discuss an idea or concept, and by the Plan Commission and Village Board when evaluating and considering a more specific development proposal. 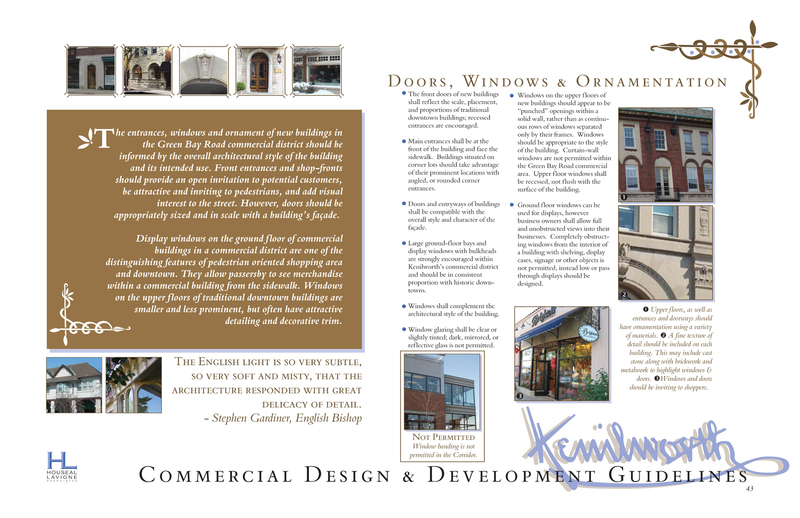 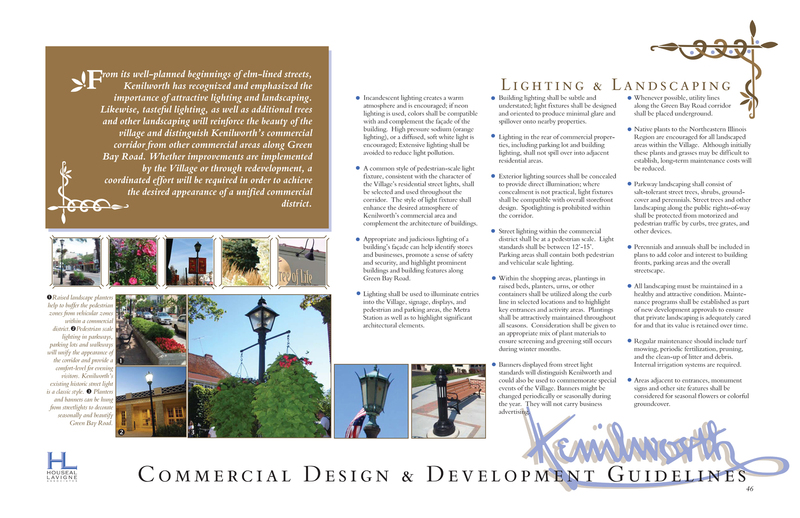 The Guidelines address architectural style; building height; bulk and orientation; building materials; roofs and rooflines; doors, windows and ornamentation; pedestrian realm; parking and service areas; lighting and landscaping; and business signage and awnings. 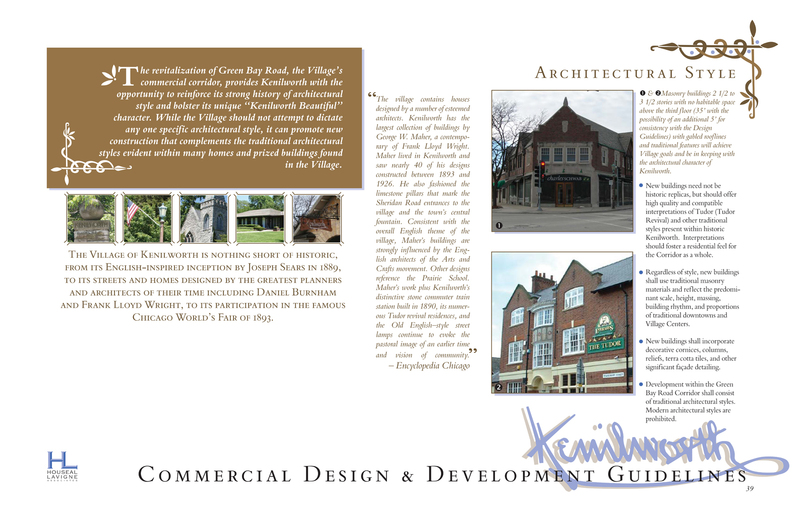 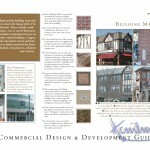 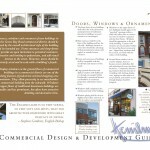 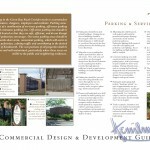 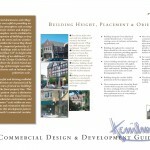 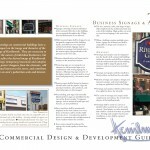 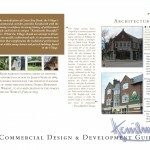 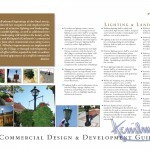 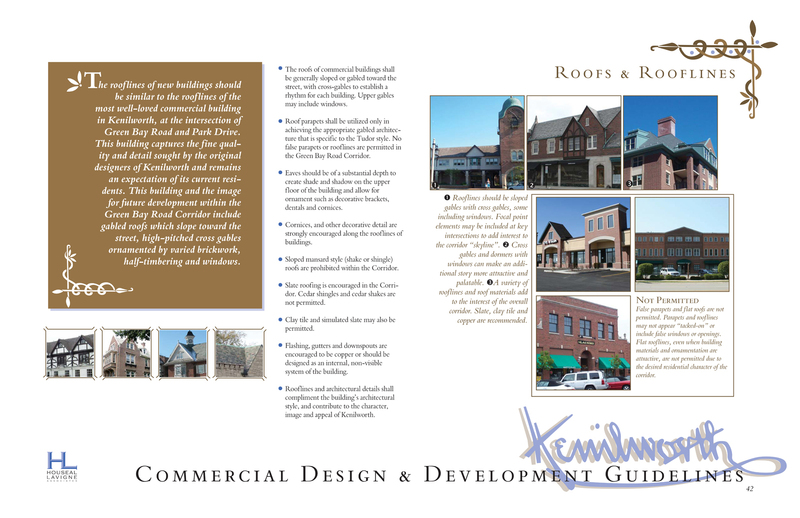 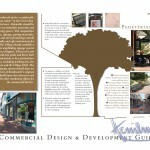 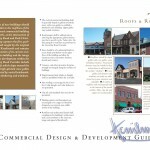 These Guidelines were designed to assist in preserving the unique architectural legacy of the Village while simultaneously allowing for select infill redevelopment. 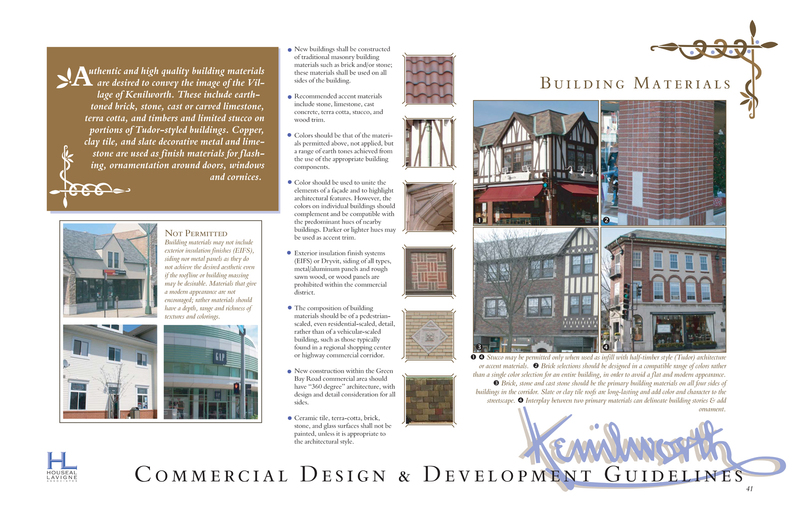 Although there exists some architecturally significant commercial structures along the corridor, many of the existing buildings and sites are underutilized, in poor condition, and are prime candidates for redevelopment.